No two houses are ever the same. At least, that’s what Uchi, the cozy cottage, thinks. 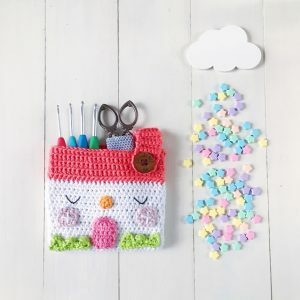 A house is not a home until you make it so. And home, is where the heart is. 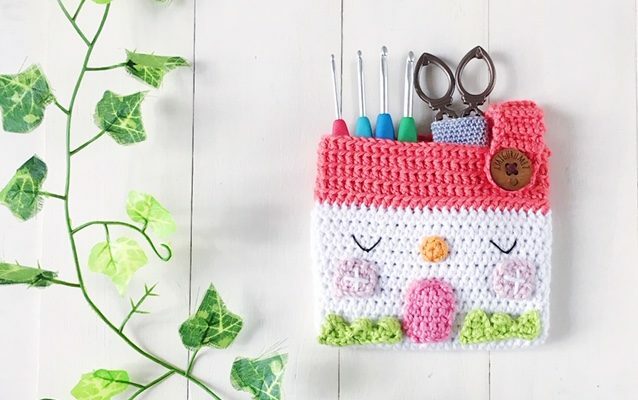 In the same light, our FREE pattern to make Uchi the cozy cottage crochet pouch will let you bring a little piece of home with you wherever you go. 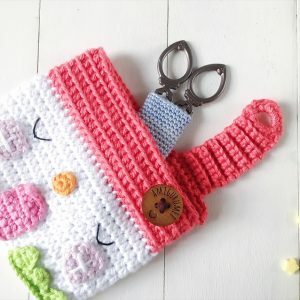 You can add on a lining or zipper or even a long strap to turn it into a sweet little sling bag for a tiny special tot — cute and functional as a Christmas gift!